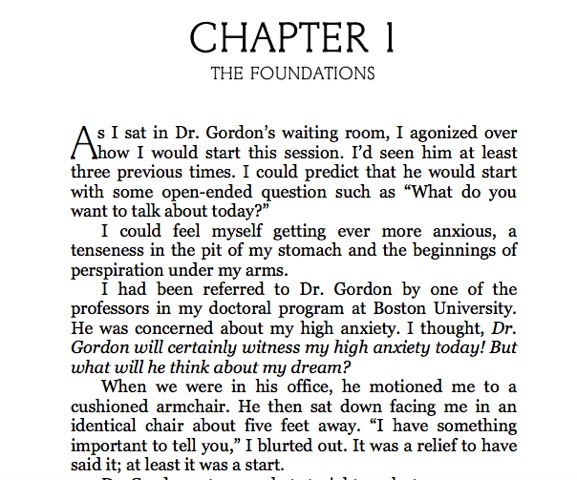 David Matteson's memoir is both eye-opening and inspiring. It is a timely, sensitive exploration of a topic through a loving and accepting lens. He first became aware of his sexuality in the early 1950s, and his bisexuality in the '60s – dangerous times to be seen as different from the norm. 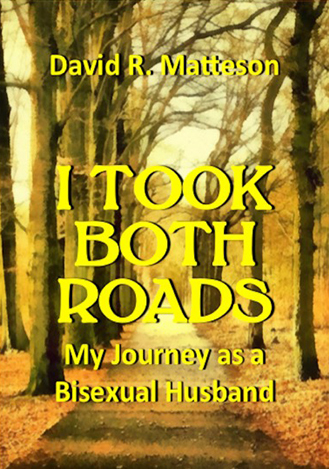 It is as much an account of his incredible and supportive relationships with others – his parents, his spiritual advisors, his long-time gay partner, and particularly his wife – as it is an account of what it is like to be bisexual. Matteson hopes "that reading this story will help you to develop a deeper understanding of, and empathy for those whose sexual orientation is different from your own, and those who have gone through changes in their identity during the course of their married life."